← Spring 2011 Edition Is Written! Dear Friends! Today is March 26, 2011. For those weary of winter, as you can see in the above picture, green grass and early buds are only a month away. In the meantime, you can enjoy these two supplements to the Spring 2011 edition of Life in Galway which has been out since Monday. Once the Spring edition is out of print, I plan on putting it on this website. The last remaining copies will be put out on Monday, March 28th. If you would like a PDF file of the current issue and any of the past issues, contact me at wrbrandow@yahoo.com and I will send it to you as an attachment to your e-mail. 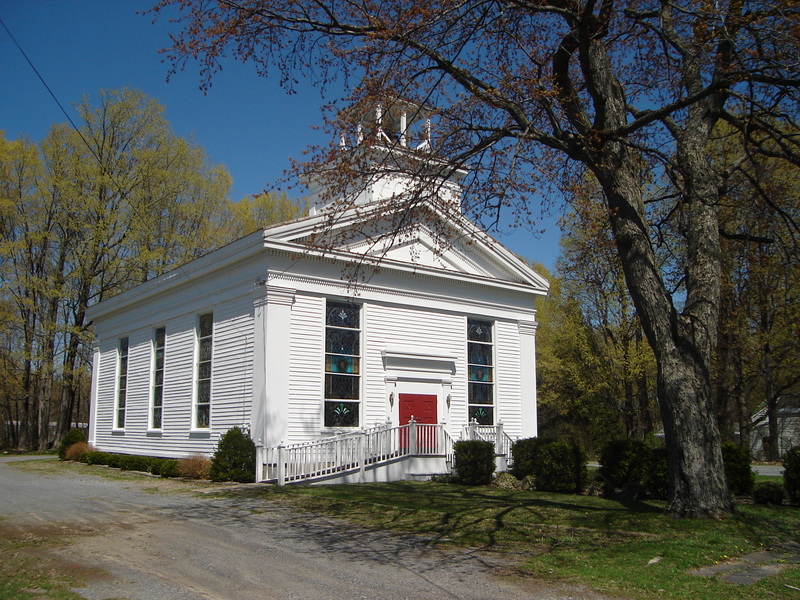 Maddaus, Elsie M. Brief History of the Galway United Methodist Church to 1978 N.B.- The revival is briefly mentioned on pages 9-10 in the section on the history First Associate Presbyterian Church which merged with the Methodists in the 1930s. Murray, Ian. Revival & Revivalism: The Making and Marring of American Evangelicalism, 1750-1858. Edinburgh: The Banner of Truth Trust, 1994. Nettleton, Asahel. Asahel Nettleton: Sermons From the Second Great Awakening:Taken from the original handwritten manuscripts of the Rev. Asahel Nettleton. Ames, IA: International Outreach, 1995. Smith, Rev. R. Recollections of Nettleton and the Great Revival of 1820. Albany: E.H. Pease & Co, 1848. Thornbury, J.F. God Sent Revival: The Story of Asahel Nettleton and the Second Great Awakening. Welwn, Herts, England: Evangelical Press, 1977. Tyler, Bennet. The Life and Labours of Asahel Nettleton, Original, 1854, Reprint, Edinburgh: The Banner of Truth Trust, 1975. Regarding the story about Steven Hahn and Coach Boykin in this quarter’s Life in Galway, I heard about the remarkable accomplishments of the Galway Rifle Team from a number of sources. Since the publication of the first issue of Life in Galway, people have come up to me and told me they have a story that ought to be shared. This is one of them. Sometimes, I get a little frustrated at the fact that space is limited in our little 12 page booklet. For most of the stories, I just get to share with you a part of what I would like to say, so this little internet extra will help me to fill in the story. 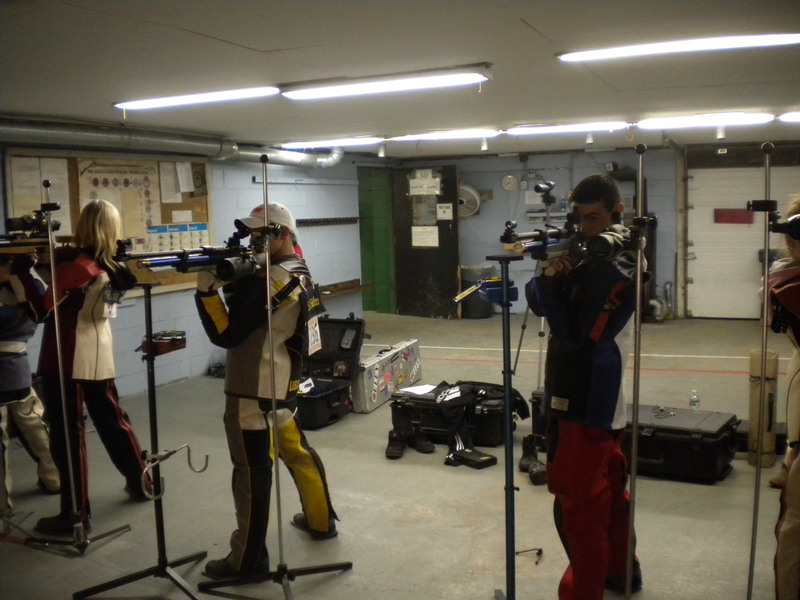 I must say, I was impressed with what I saw the night I paid a visit to the rifle club after work in the post office. Steven just beamed. He is truly a likeable person. He came across as a very responsible and mature young man. He not only is a champion, but he teaches the NRA “Eddie Eagle” class to children in grade levels K-3. This program is designed to teach young people what to do if they should come in contact with a firearm. 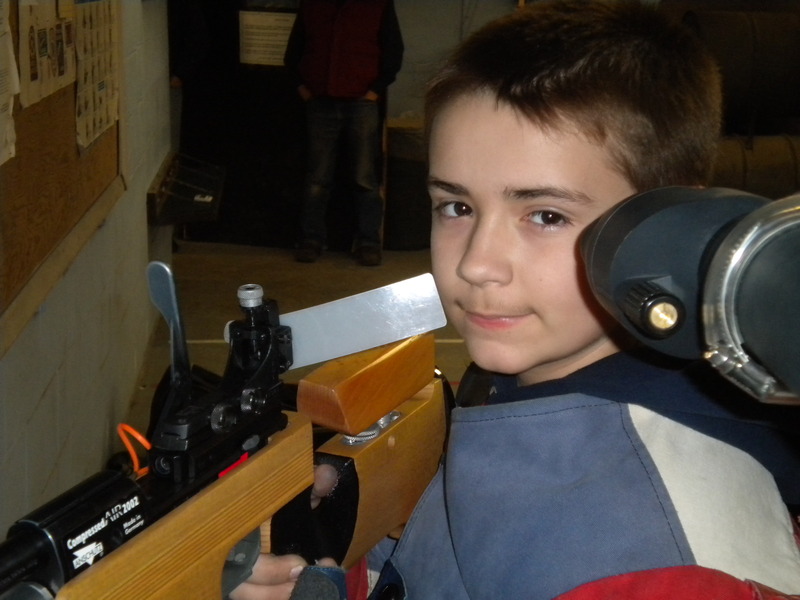 He has received an invitation to compete at the USA Shooting Olympics at the Olympic Training Center in Colorado Springs for four years in a row. Last year he came in 3rd in the nation in his division. This is a stepping stone to the Olympics. We are going to have to keep our ears open to what the future has in store for him. Behind every successful athlete there are those who support him or her in the endeavor. Not only are Coach Boykin and the team there for Steven, but he could not find greater support than his parents, Ed and Marie Hahn. To be on a team entails a lot of travel. 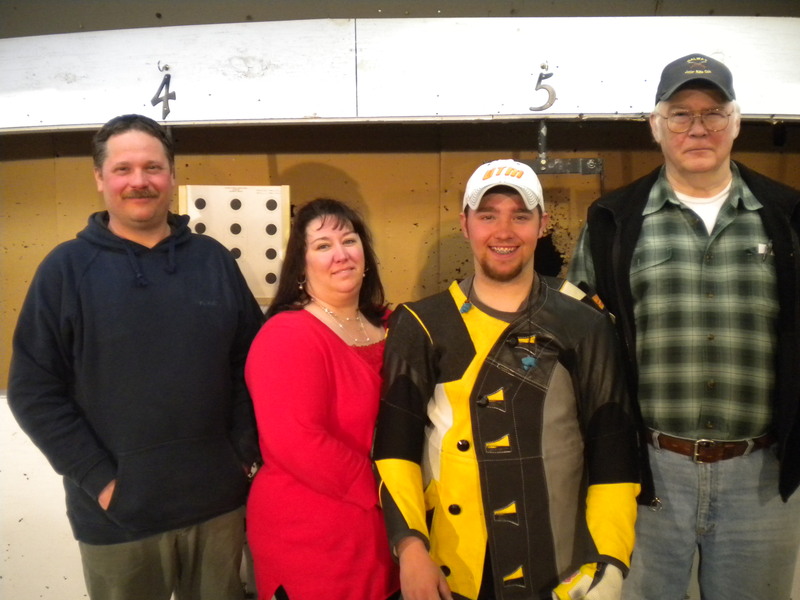 Friendships are formed with other families and fellow shooters from all over. What an experience Steven has enjoyed as a result of the competition that is not publicized as other sports are! Steven, you are our small-town hero. I was privileged to get to meet you. We wish you well in this upcoming year. 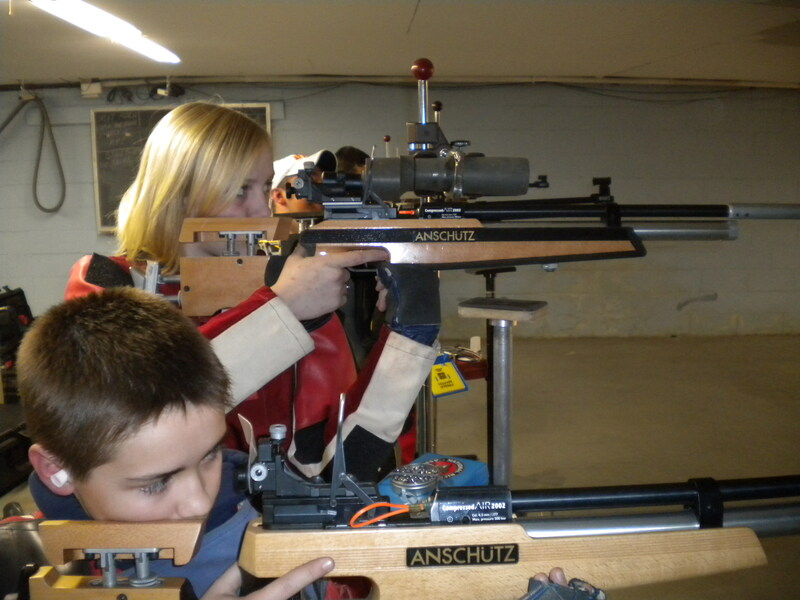 I’m attaching some photos of my visit to the Galway Jr. Rifle Club. I am amazed at how small the target is, and the great distance that they fired from. They are all amazing shots. I saw the bulls-eyes afterward! A little bit about the rest of the team is in order. Peter Judson is from Ballston Spa. Two sisters, Brenna and Lindsay Flint are on the team. There is another girl, Alex Harrington, as well as Steven’s little brother, Eddie Hahn. They left a good impression. They were all very polite and co-operative with the photo shoot and interview. What a terrific team! 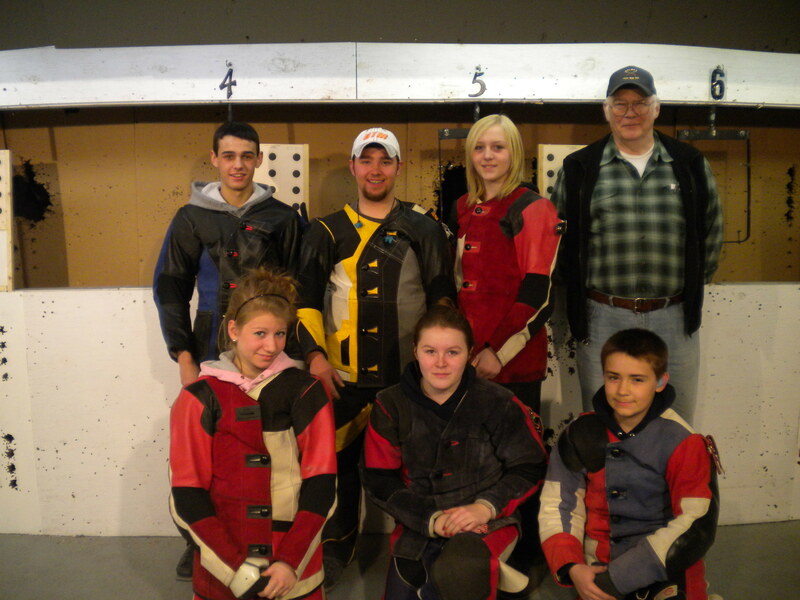 Are you interested in the Galway Jr. Rifle Club? The club is open to all young people in the area who are at least 12 years old. There is a mandatory safety class before you can start shooting. If you are interested, contact Coach Chuck Boykin at 882-9352 to get signed up. Remember, you don’t have to be a good shot to join the club. The whole purpose of the club is to teach you to be good. One last thing! I asked Coach Boykin how he got started in the club. He told me that his sons were shooters and the team needed a coach. He spent a lot of time reading everything he could about the sport to give his team every advantage. Now retired from the Knolls Atomic Power Laboratory as an engineer/ manager, he has been coaching for 30 years right here in Galway. Hats off to Coach Chuck Boykin for a job well done! Below are pictures of the team, but the team is just a part of the club which consists of 20 to 25 kids. This entry was posted in Life in Galway Extras. Bookmark the permalink.